Welcome to the world of Slim Cessna’s Auto Club! We’re happy you could join us. Slim Cessna’s Auto Club is firing back up and heading out on tour! 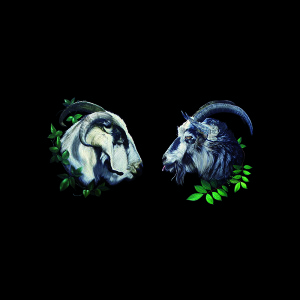 The band is first playing the Proud Souls Backyard BBQ on May 18, 2019, then hitting the road for a grand double bill with Kid Congo Powers and the Pink Monkey Birds. Additional surprises are in store as well. All SCAC live dates are listed on this page, as well as on our Facebook page. All currently available Auto Club albums are for sale through the SCAC web store. Earlier this year, Slim, Munly, Dwight and Rebecca also toured extensively and released an album of stripped-down songs under the name DBUK, titled Songs Nine Through Sixteen. Also noteworthy: Glitterhouse Records has released DBUK for the first time in Europe. Songs One Through Sixteen is a double album collection of the band’s first two records. 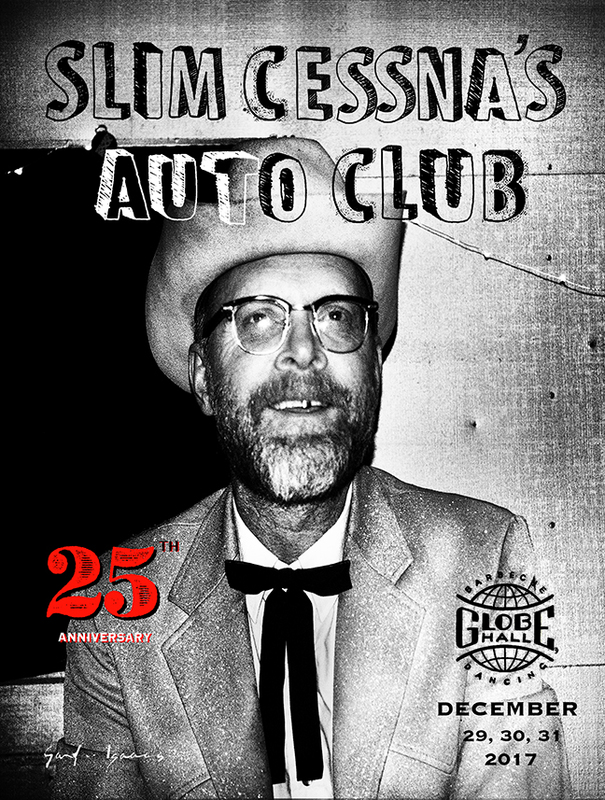 Visit the SCAC YouTube channel to see all kinds of wonderful Slim Cessna’s Auto Club videos. 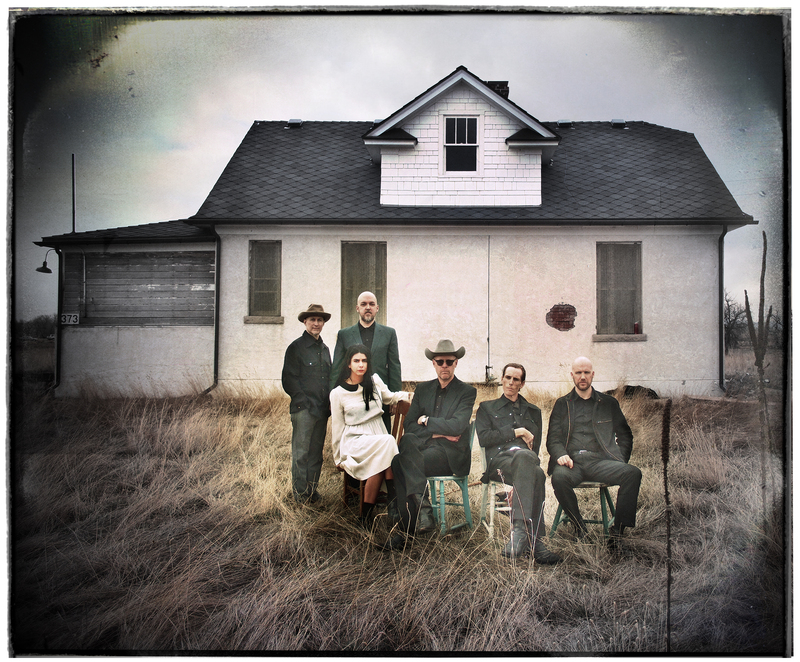 The incredible Gary Isaacs has collected a number of his photographic artworks into a single volume commemorating the 25th anniversary of Slim Cessna’s Auto Club. Visit his web site to order a copy of this limited-edition book! We hope to see you at one of our shows real soon!